Disvover with Original Glamping the beautiful Sal Salis Camp in Australia. 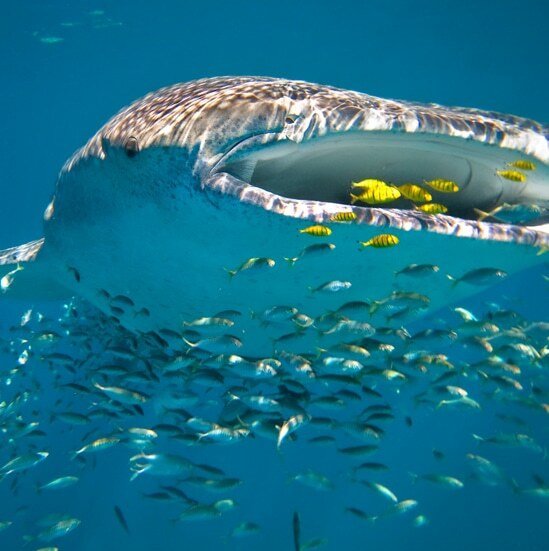 Sal Salis Ningaloo Reef is a remote, beach-side safari camp nestled in the dunes of Western Australia’s Cape Range National Park, on the shores of Ningaloo Reef. With just sixteen eco-luxe wilderness tents you will share this striking location, and one of Australia’s best kept natural secrets, with few others. The camp was built with a minimal impact on the environment i.e. the rooms and the main lodge facility are constructed above ground level to protect the fauna and flora. Boardwalks also prevent unnecessary soil erosion and all guests are reminded to keep to the designated foot-paths while walking around the camp. The colour of the tents and the lodge ensures that the camp blends in naturally with the surrounding landscape.